When you take a look at midsize crossover SUV models on the market today, we see many automakers packing in the seating to tell you that you’ll have up to seven seats. This works if you’re only hauling kids because those last two seats in the back are typically tiny and only good for short rides. Why not choose the comfort you want over the seating you don’t and let the five seats of the Ford Edge with the affordable pricing that’s right for you to drive in Franklin, WI. The Ford Edge only gives you five seats, which is perfect to give you the space you need to make sure everyone can be comfortable and you can bring the cargo you need to take with you out on the road. If this is the SUV that’s the right choice for you, come in and see the team at Ewald’s Venus Ford in Cudahy, WI and make this the right model for you to drive with the pricing that’s right for you. You’re going to find a large selection of trims and choices you can make so that you can enjoy the drive on the roads around Franklin, WI. The Ford Edge is now offered with the benefits of Apple CarPlay and Android Auto through the new Sync 3 infotainment system. This SUV also offers you new exterior colors, a windshield washer with a de-icer, and more in the Cold Weather package that you can choose for your winter driving in the Wisconsin area. 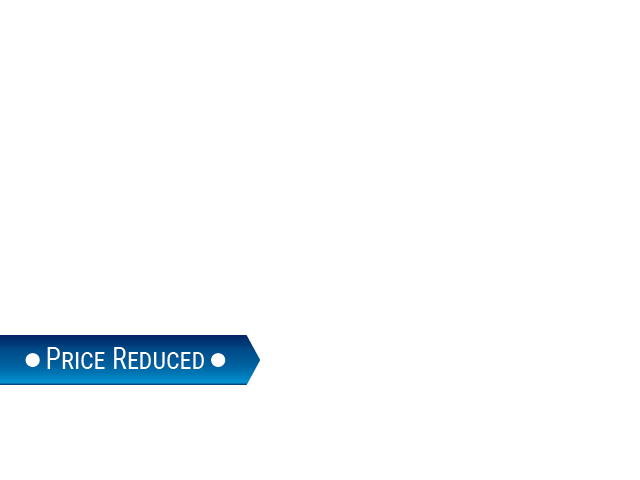 Check out the pricing that’s offered to make sure this SUV can be the right model for you to have the drive you’re looking for when you get on the roads around Franklin, WI. If you want to have a more engaging ride and a bit of fun from behind the wheel of this incredible SUV, you need to see the Ford Edge Sport that’s equipped with the items that make the drive more fun. This version of the SUV has a 2.7-liter EcoBoost V6 engine, an upgraded suspension, better handling, and AWD to make it a version of the Edge that will allow you to enjoy the drive when you see some open road in front of you. 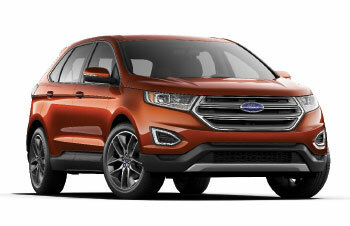 Check out the pricing for this version of the SUV and start driving in Franklin, WI today. When comfort and quality are what you’re looking for in a midsize crossover SUV, you need to take a look at what the Ford Edge has to offer you. 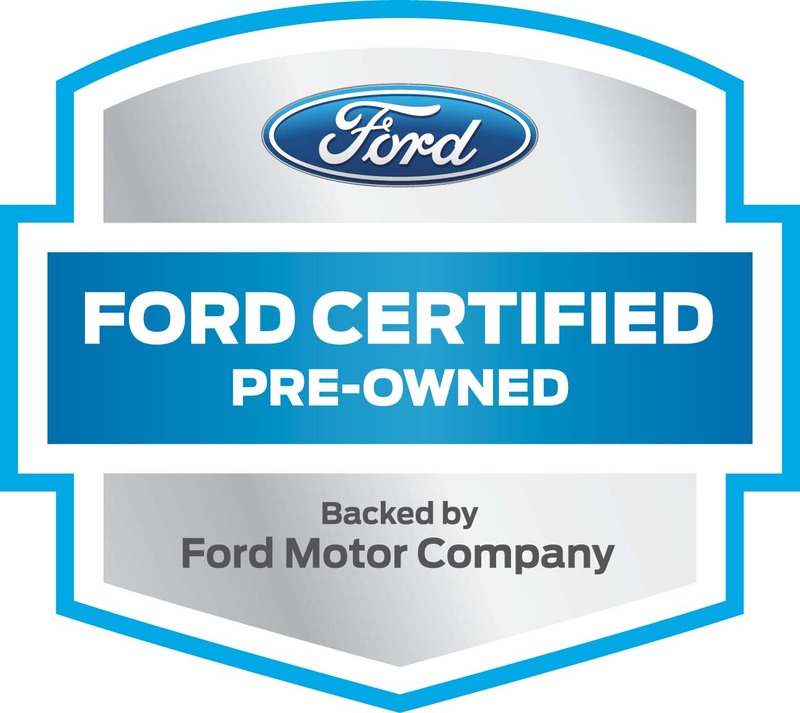 The pricing you’re looking for can be found at Ewald’s Venus Ford in Cudahy, WI where you’ll be able to choose the model that allows you to have the drive you’re looking for on the roads around Franklin, WI. Let this be the capable and impressive SUV that offers you the drive you’re looking for when you head out on the roads on a daily basis.